The Renegade Backcountry X was Ski-Doo’s answer to the customer who spends 50 per cent of their time racking up the big miles and the other half playing in the deep powder. But it wasn’t enough—riders wanted more. 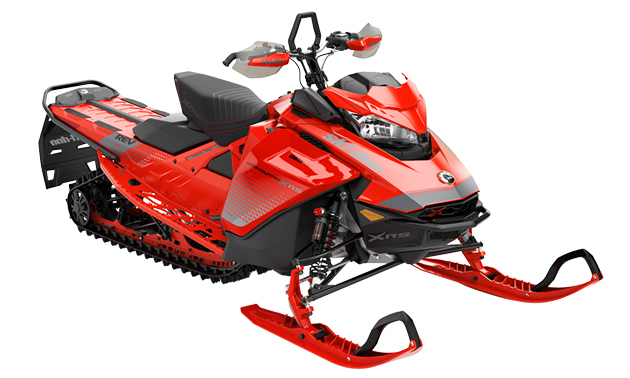 So for 2019, Ski-Doo will produce the Backcountry X-RS as a stand-alone crossover model. The Renegade will remain in the lineup, but it too, has been refocused as more of a trail sled. 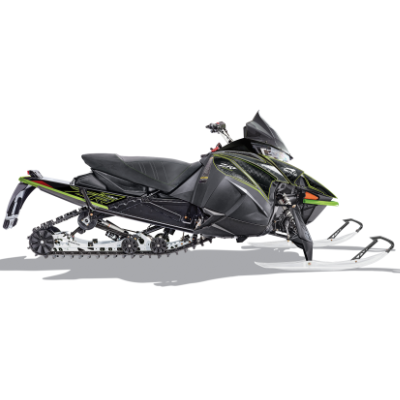 The 2019 Backcountry X-RS features a variety of advancements, including cMotion rear suspension. A combination of the mountain-specific tMotion and the trail-oriented rMotion, the 146-inch cMotion makes it possible for riders to have a blast on the trails and carve with confidence in the deep powder. The front suspension features a crossover version of the RAS 3 and riders can adjust their ski stance from 40.1 or 38.4 inches. Durable KYB Pro Shocks on the front and rear soak up the bumps and provide the Backcountry X-RS with better control and easy adjustment. Track options on the X-RS package include the 15 x 146 x 1.6 Cobra or Ice Cobra or the 16 x 146 x 2.0 PowderMax. 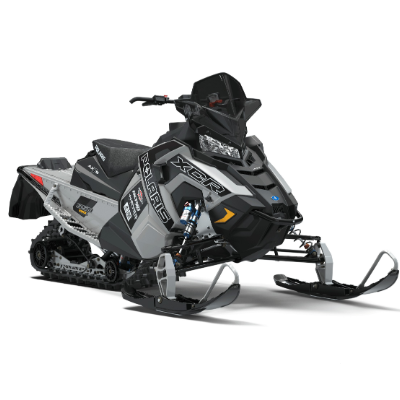 The 2019 Backcountry X-RS is the most capable crossover Ski-Doo has ever made, and according to Steve Cowing, who is the media relations and PR manager for Ski-Doo, it shone at this year’s manufacturer’s snow shoot test in West Yellowstone, Montana. The spring-only Backcountry X-RS is powered by the Rotax 850 E-Tec. 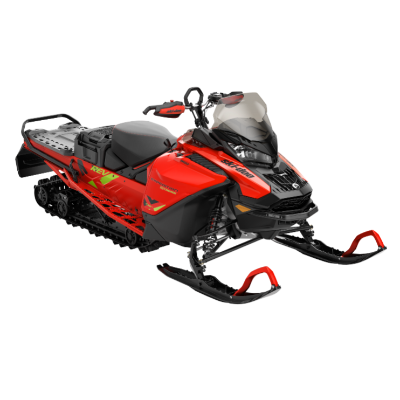 The base Backcountry model is available in season, with a choice of the 850 or Ski-Doo’s new 600R E-Tec.